It’s been nine years since the No.  8 was on track in the Monster Energy NASCAR® Cup Series™, but on April 21, 2018 at Richmond Raceway that all changes.That’s when Richard Childress Racing driver Daniel Hemric will make his Monster Energy NASCAR® Cup Series™ debut in the No. 8 Smokey Mountain Herbal Snuff Chevrolet Camaro ZL1. 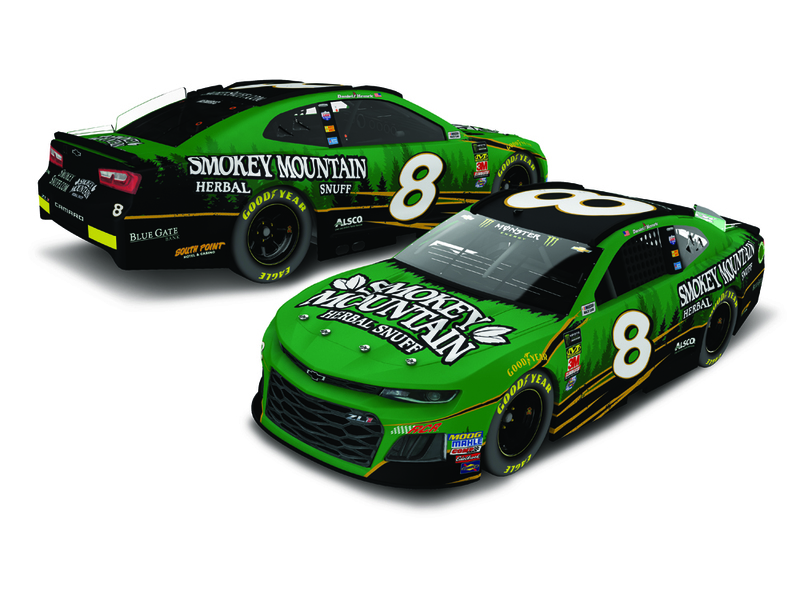 Richmond will be the first of two events in the sport’s top series this year for Hemric, who is currently a full-time driver in the NASCAR Xfinity Series™. He’ll get behind the wheel of the No. 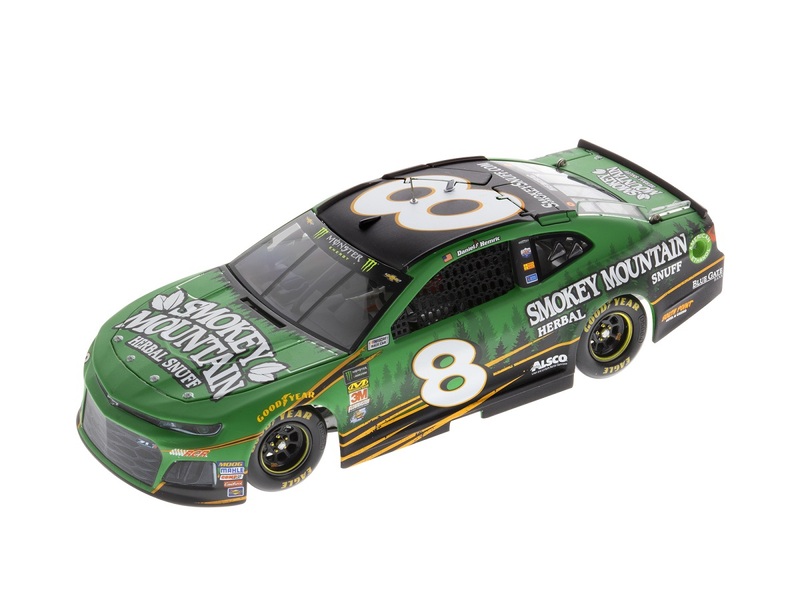 8 Chevrolet again at Charlotte Motor Speedway in September.Now the official 1:24 ELITE die-cast of Hemric’s first Cup series start car is available to order from Lionel Racing.